The Original Pioneer Screen Co. has been in business since 1980 and is still owned and operated by the same proud owner to this day. At Pioneer Screen Company, your satisfaction is our #1 concern. We offer fair and reasonable prices for every budget. 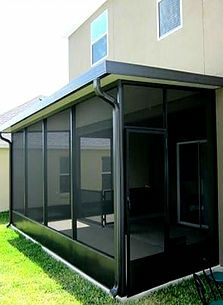 We are a full service company that specializes in screen enclosure installation, upgrades and maintenance. 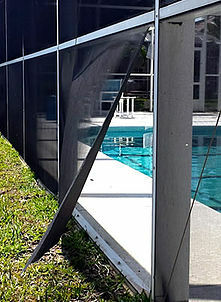 ​If you require any type of pool screen repair or new installation, give us a call and we’ll be happy to come out and measure your project and provide a fast and free estimate. 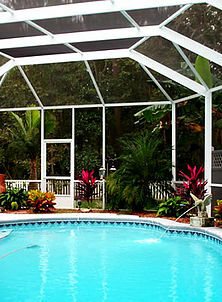 We can handle any size pool screen enclosure you need. Old Screen? We repair all types of screen enclosures. Craig and his group know this business! High quality work from beginning to end! I would recommend Pioneer Screen to anyone! I want to thank Todd and Bev and the entire crew at Pioneer Screen. I absolutely love my screened back and front porch. It is so much better then I ever dreamed. Thank you all so much! We are so happy with our back yard screened patio and front porch patio screen. It only took them 3 days to complete them and they look amazing. Our neighbors are giving us all kinds of compliments! We’ve been servicing much of South Florida for over 35 years. 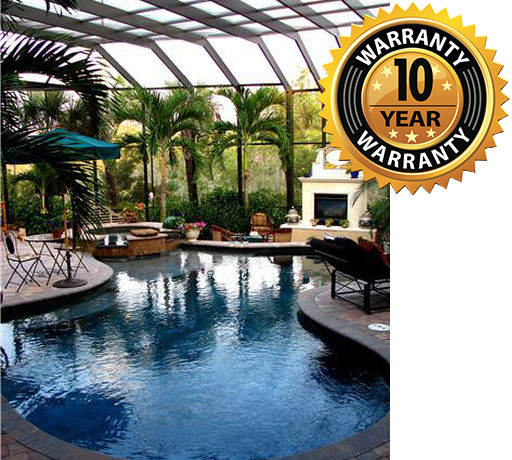 If you are located in Stuart, Port Saint Lucie, West Palm Beach or out West in Okeechobee, we can accommodate your new screen room installation.